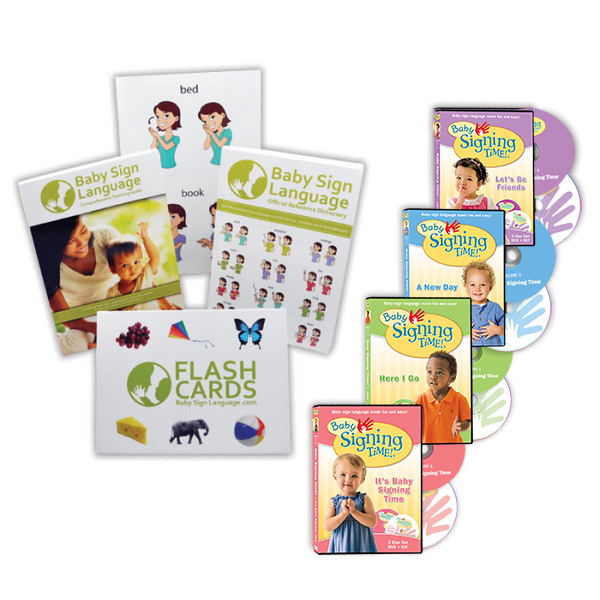 Usage: Help your baby expand their vocabulary by teaching signs that are relevant to daily routines. 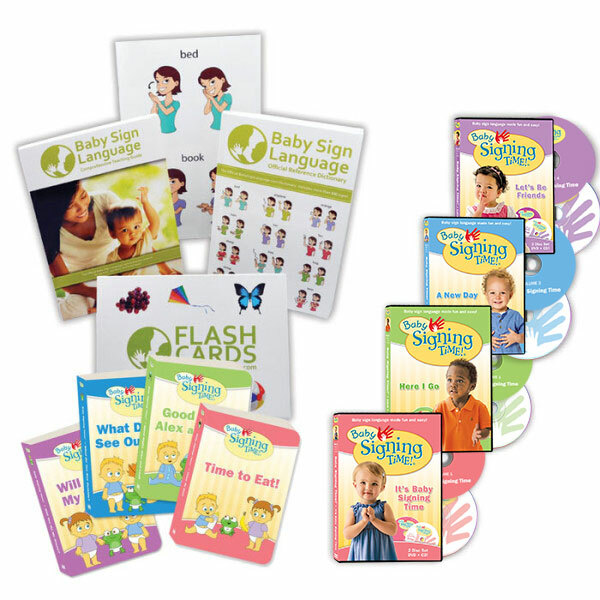 You can teach your baby the sign for wear by using it daily when helping your little one get dressed. 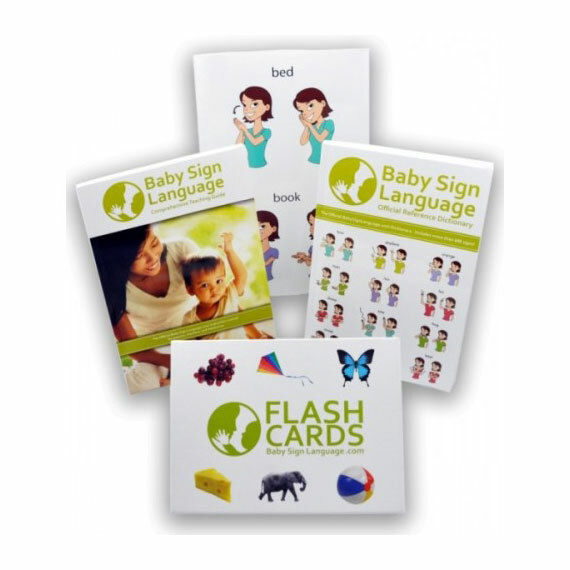 When teaching the sign for wear explore the idea of options by asking your baby if he or she would rather wear this or that. To learn how and when to teach the sign, take a look at the wear page for a video, diagram, and tutorial.